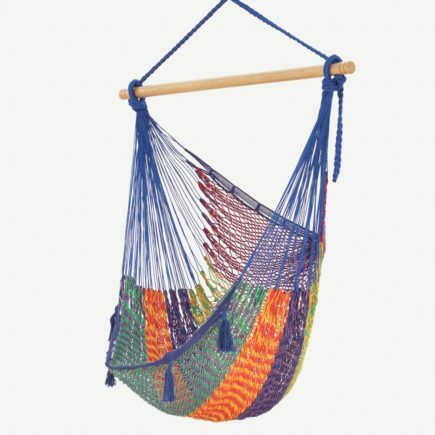 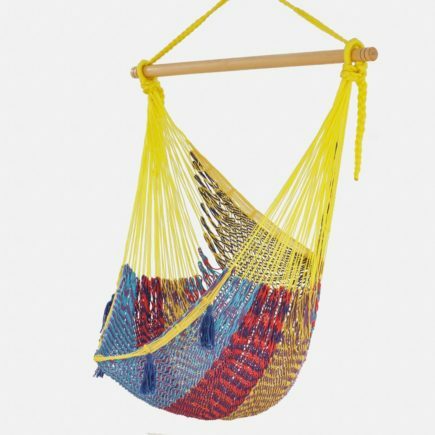 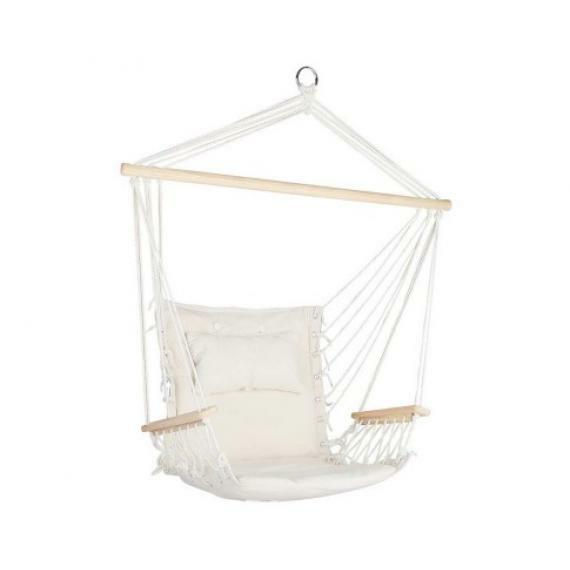 The elegant Macrame Hanging Chair is perfect for the patio or inside the home. 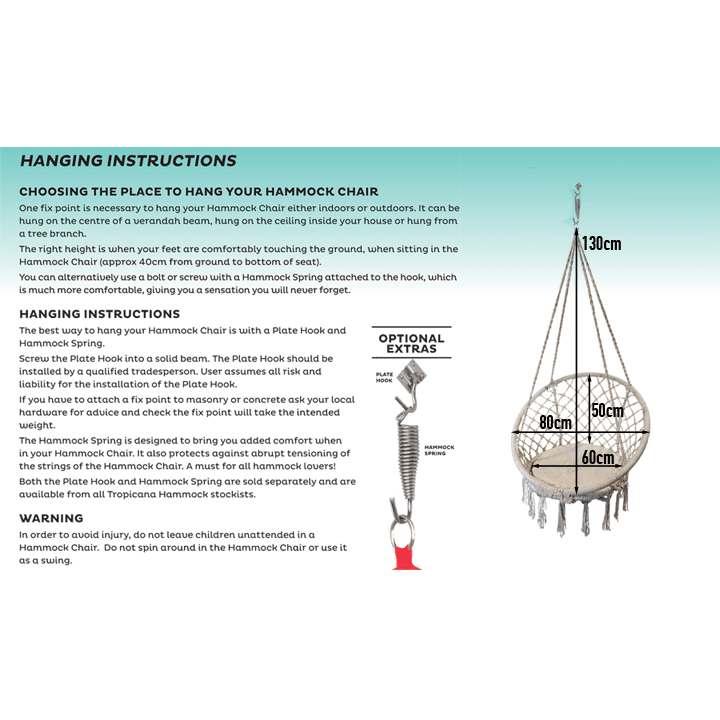 Attach to a beam, tree or one of the Hammock Chair frames. 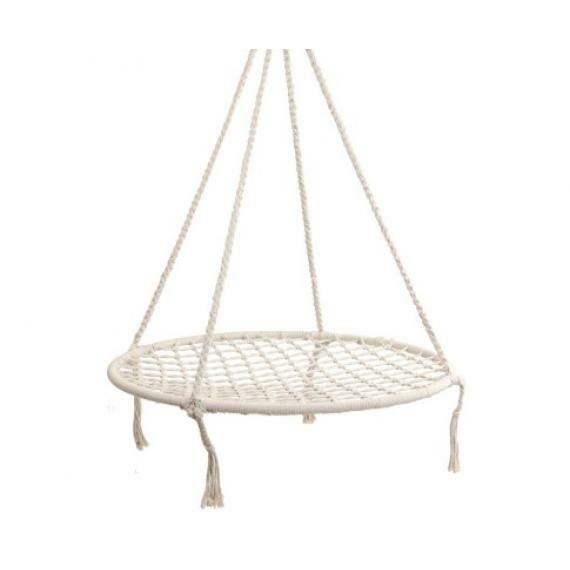 A touch of quality and style.